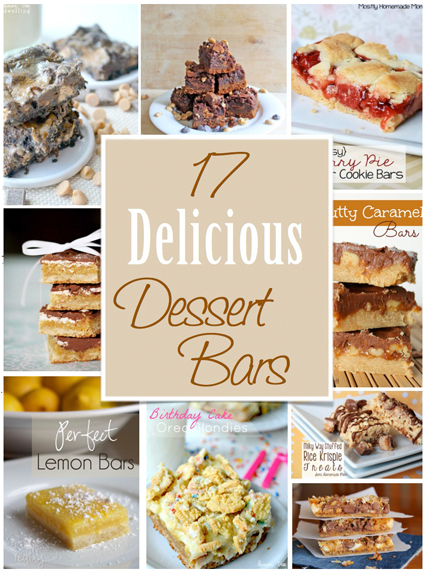 Whether you are short on time or feeding a crowd, dessert bars are a perfect treat! Check out these 17 hand-picked favorites. 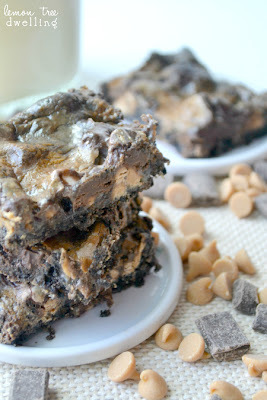 Peanut Butter Cup Cookie Brownie Bars by Moi from Little Kitchen, Big Bites. Chocolate and peanut butter are a perfect combination anytime!! Do you love Snicker Doodles? 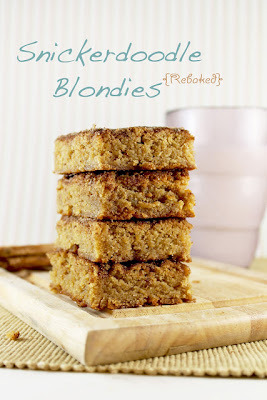 Well here is a wonderful Snicker Doodle Blondies Rebake by Nat's Adventures in Blogging! 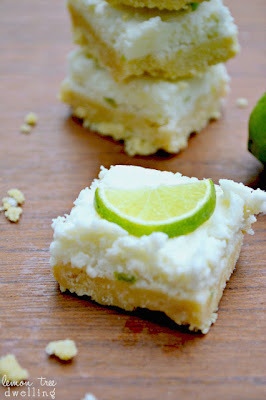 No Bake Key Lime Meltaways is a perfect treat for those hot summer days. No need to heat up your kitchen for these yummy treats. 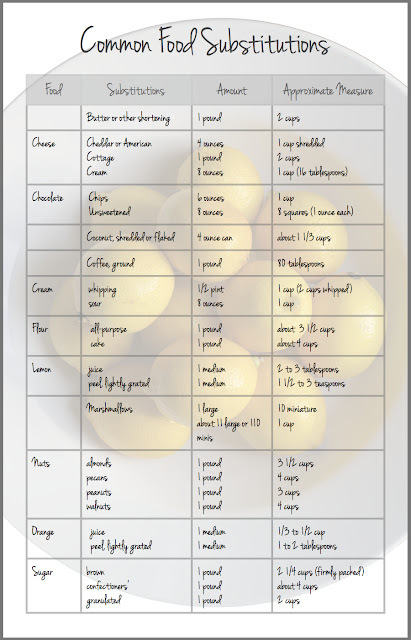 Thanks to Lemon Tree Dwelling for this wonderful recipe! Craving pie, but not wanting to put forth all the effort? 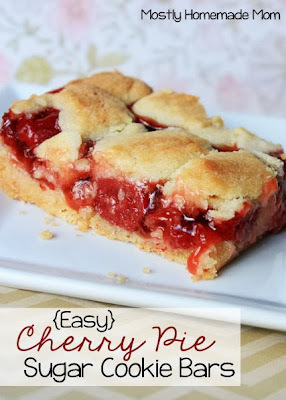 Here are some Easy Cherry Pie Sugar Cookie Bars by Mostly Homemade Mom. Mmm! Butterscotch! 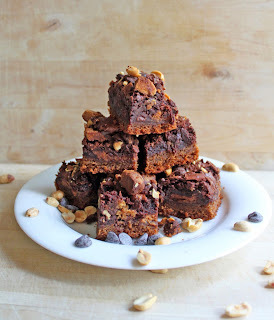 These Double Chocolate Butterscotch Bars by Creme de la Crumb look amazingly delicious. What a perfect birthday cake alternative! 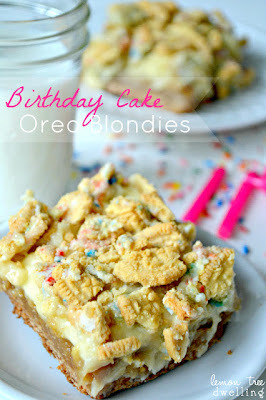 Birthday Cake Oreo Blondies! 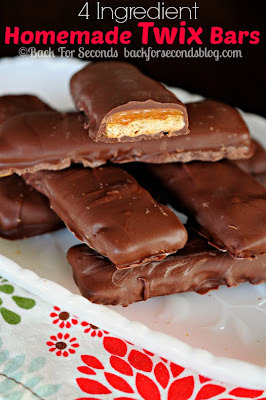 I'm loving the simplicity of these Easy Homemade Twix Bars! 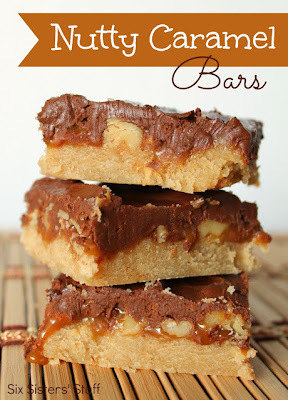 Back for Seconds shares how simple it is to make this favorite candy bar in your own kitchen. Gluten Free recipes are becoming a lot more popular. It is always nice to find a new sweet treat to add to your list. 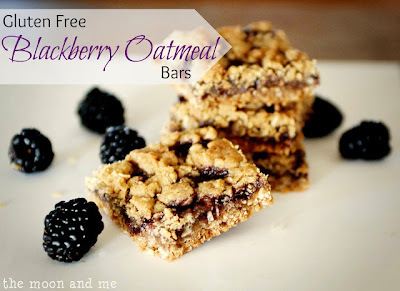 Check out these Glueten Free Blackberry Oatmeal Bars by Kelly's Moonlight. 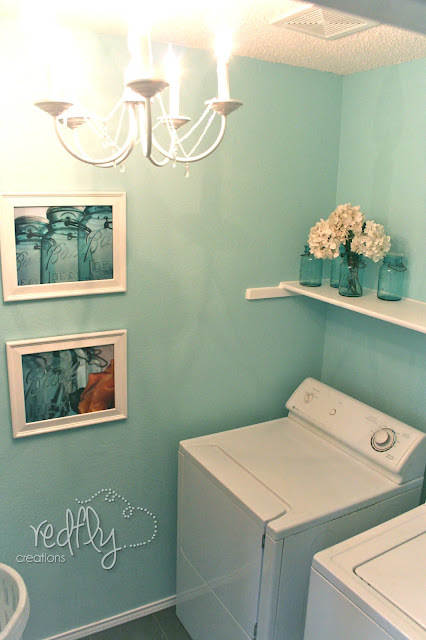 Looking for something quick and easy? 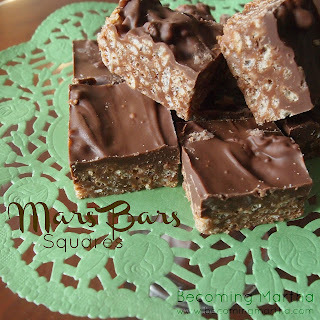 Sarah over at Becoming Martha shares a favorite recipe her mom used to make, Just Like Mom Made Mars Bars. 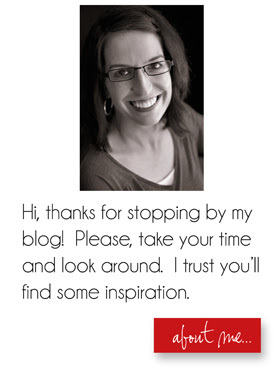 You have to check them out! Here's a great combination, Milky Ways and Rice Krispies!! 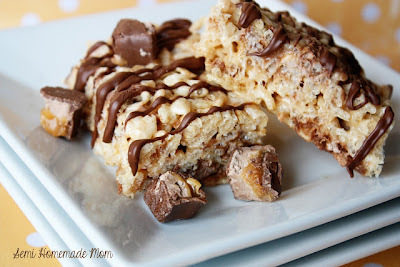 Semi Homemade Mom was genius when she combined these two favorites to make Milky Way Stuffed Rice Krispie Treats. Lemon bars can vary so greatly. 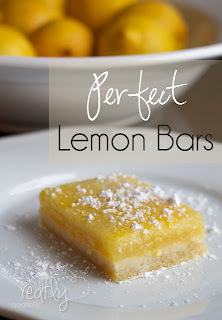 These, in my humble opinion, are Perfect Lemon Bars as the balance between the sweet and tangy lemon is just "perfect"! Unlike many of the previous bars, these Nutty Caramel Bars by Six Sisters' Stuff are perfect for those who love a little nutty flavor in their bars. I love strawberry cheesecake! 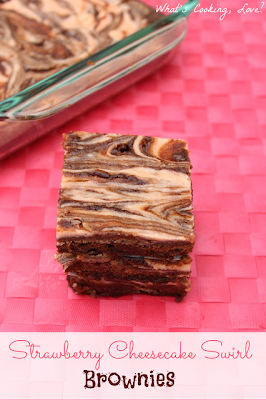 What better than to have Strawberry Cheesecake Swirl Bars created by What's Cooking, Love? 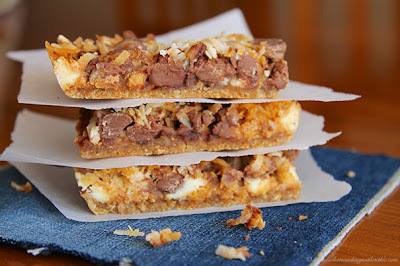 Graham crackers, chocolate, coconut....these are just a few of the ingredients from these Oh Dolly Bars by What's Cooking with Ruthie. Have a box of cake mix around? 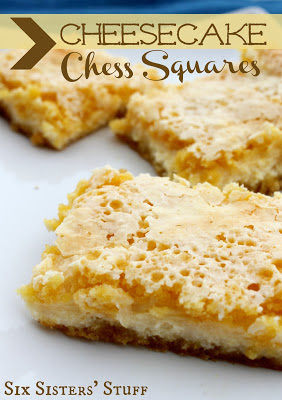 Then you have to try these Cheesecake Chess Squares! Homemade Chocolate Dipped Granola Bars are a perfect healthy snack. Watch out though, they disappear quickly! Yum, great round up. 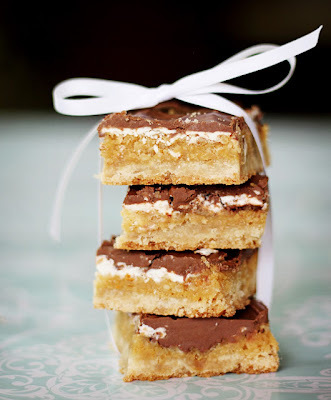 I love dessert bars - they are so much simpler than cookies I think! I honestly don't know which ones I'd make first. I think I've found one, and then another jumps out at me... Dangerous! Double Chocolate Butterscotch Bars and Homemade Twix Bars... Oh, YUM!!! I am a complete sucker for chocolate, caramel, and butterscotch. Thanks so much for sharing this with me at my Party!